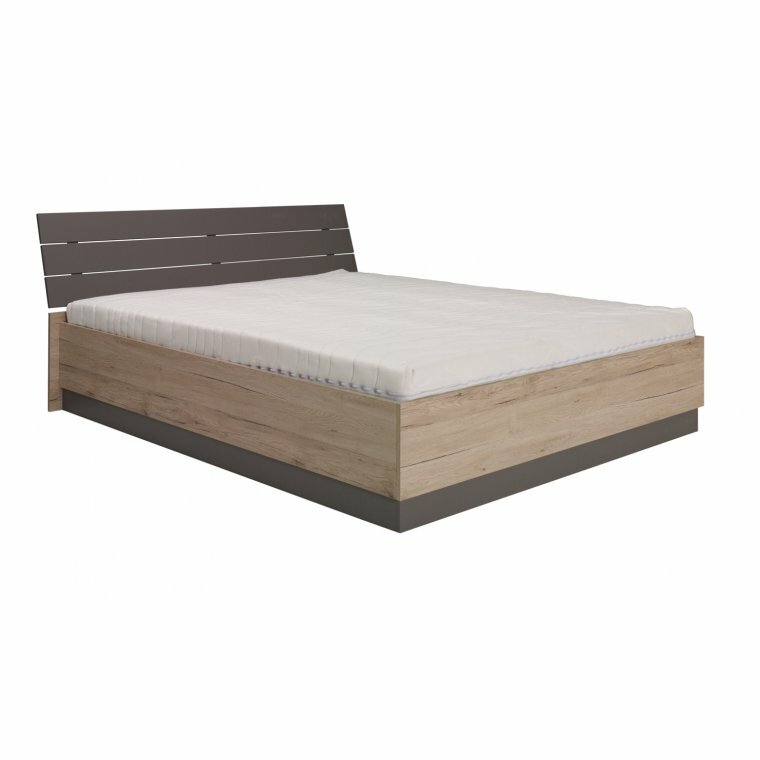 The bed is supported on durable, metal bedstead ensures longer life when the container is frequently opened. 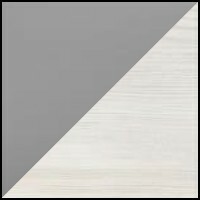 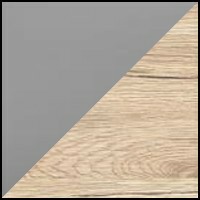 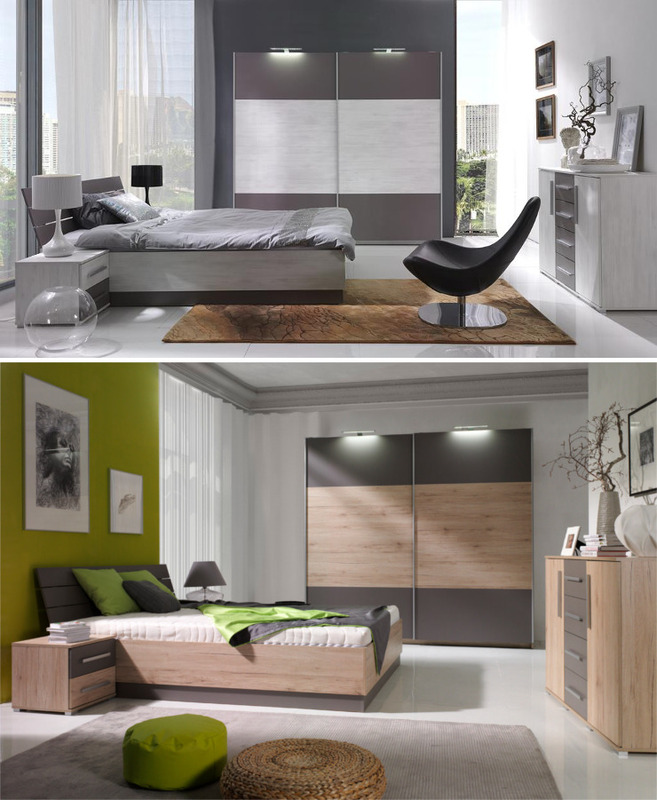 Dione bedroom occurs in two colours; lighter - pine norwegian / gray and darker - san remo / gray. 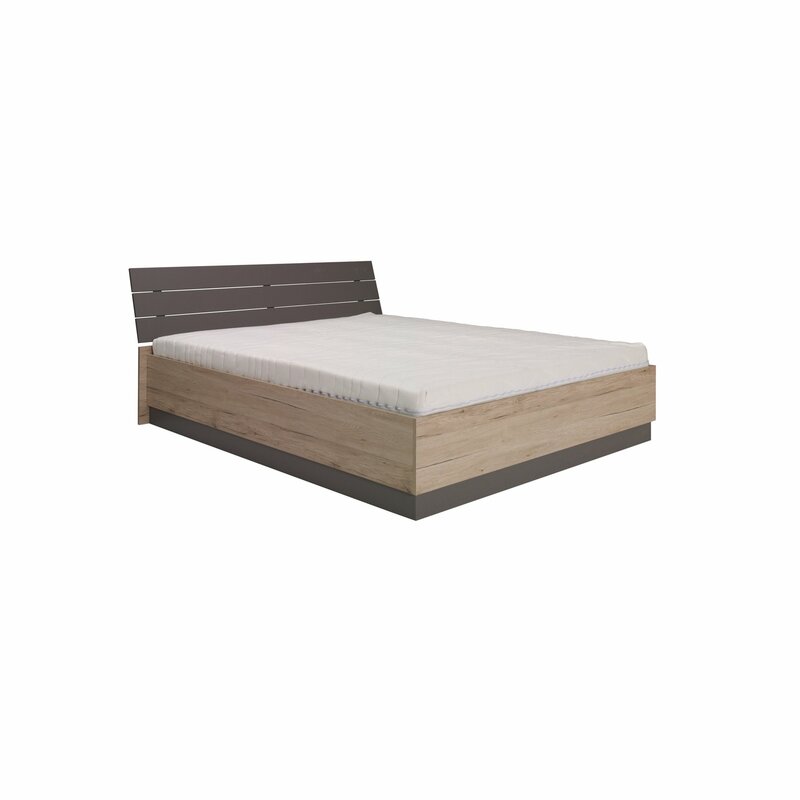 It has a number of useful functions such as a container for bedding in the bed, wardrobe lighting.